Every Canadian who has served this country is notable. While many soldiers have been recognized for their exploits in combat, others deserve praise for the roles they played in other fields designing planes, gathering intelligence, or treating wounded fighters. 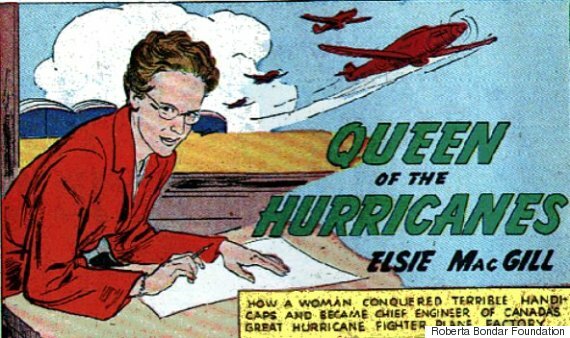 Elsie MacGill was a child of firsts. Her grandmother fought for a woman's right to vote, while her mother sat as British Columbia's first female judge. So it was that MacGill would become the University of Toronto's first female electrical engineering graduate, and then lead an effort to build Hawker Hurricane fighter planes for the Allies in the Second World War. Leading a workforce of 4,500 people, she turned the Canadian Car and Foundry Company (CanCar) from a boxcar factory to a producer of Hurricane fighters, churning out three or four per week. One out of 10 such planes would come from her company by the war's end, and she was dubbed "Queen of the Hurricanes." Her efforts inspired a comic book of the same name. A forceful voice for Canadian participation in the First World War, Talbot Papineau might have been a great politician had he come home from the battlefield. He is remembered for a number of letters he wrote, but one of the most famous was addressed to Henri Bourassa, founder of Le Devoir newspaper, who opposed conscription. Papineau shot down Bourassa's opposition in a powerful letter that would come to be known as "The soul of Canada." Papineau was killed in the Battle of Passchendaele in 1917. 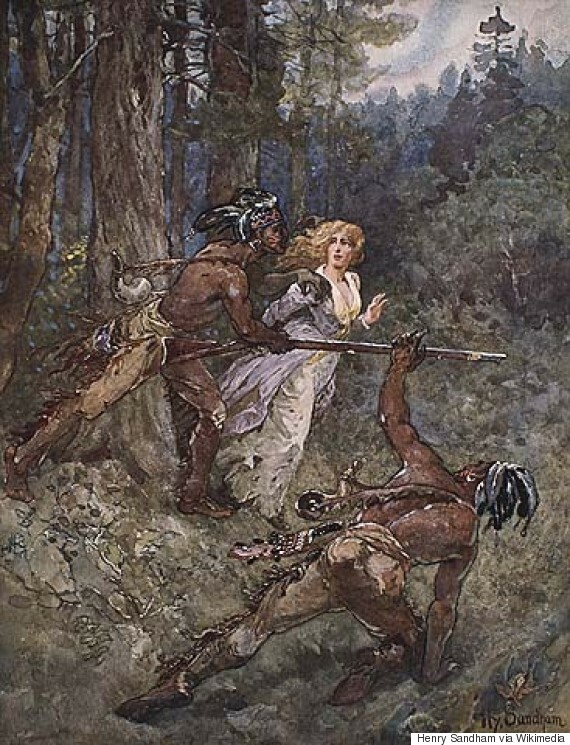 Laura Secord walked more than 30 kilometres and into Canadian history after she overheard talk of an American attack on the British at Beaver Dams in the War of 1812. She managed to warn the English and their Mohawk allies, who were able to prepare for the invasion and defeat the Americans. Ace. Flyboy. 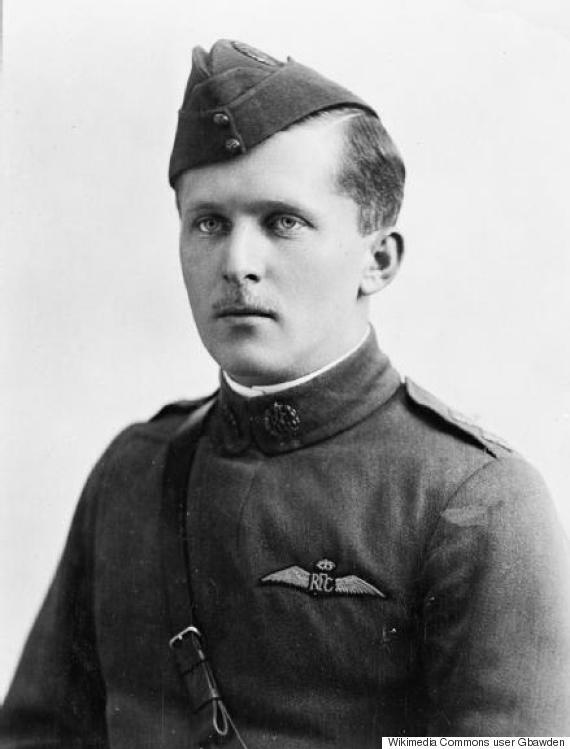 Billy Bishop was Canada's most successful fighter pilot in the First World War. He's been credited with 72 victories, the most notable being a flight into enemy territory to attack a German aerodrome. Legend has it he brought down three enemy planes and flew under four more before returning to base. King George V awarded him the Victoria Cross. 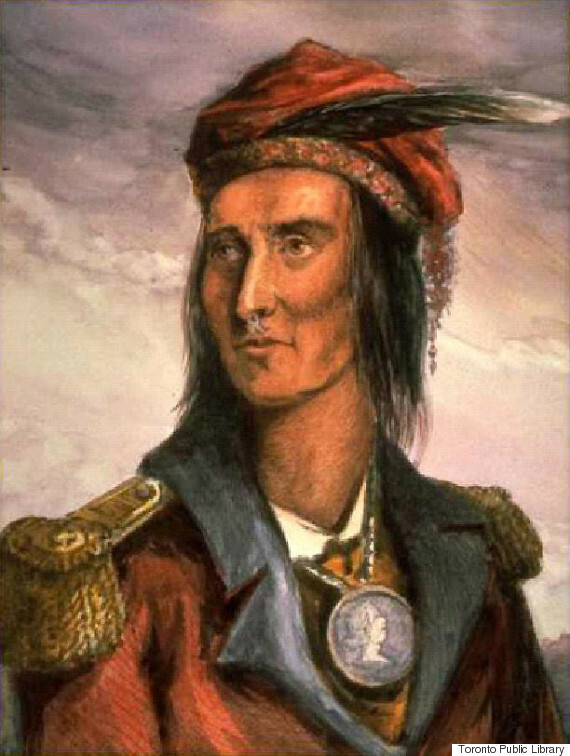 Tecumseh, a Shawnee chief, became a hero in the War of 1812 for his instrumental role in forcing an American surrender. He helped British Gen. Isaac Brock attack Detroit by leading his own men through a forested area, as the English approached directly. Today, he's considered a folk hero. 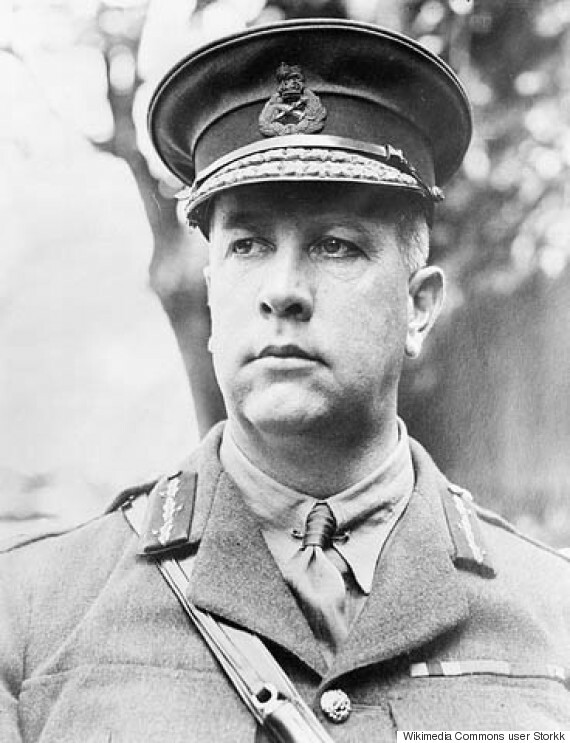 What Arthur Currie lacked in charisma, he made up for in strategy. He would push for more arms and plenty of lead time and preparation before mounting an attack. 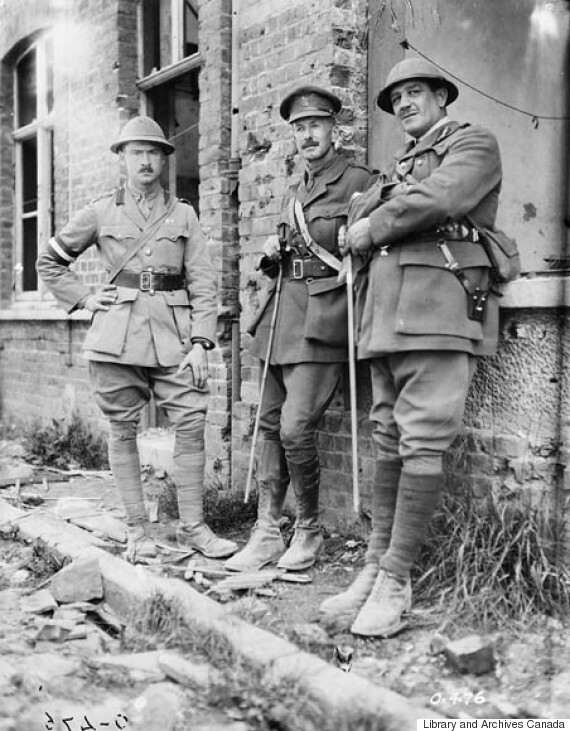 Currie led the Canadian Corps to a series of First World War victories including Hill 70 at Vimy Ridge, Arras, Amiens and the Canal du Nord. The general went on to be knighted and receive the Légion d'honneur, France's highest decoration. When the First World War broke out in 1914, Margaret MacDonald became matron-in-chief of the Canadian Army Medical Corps (CAMC) with a major's rank, becoming the first woman to receive such a designation in the British Empire. 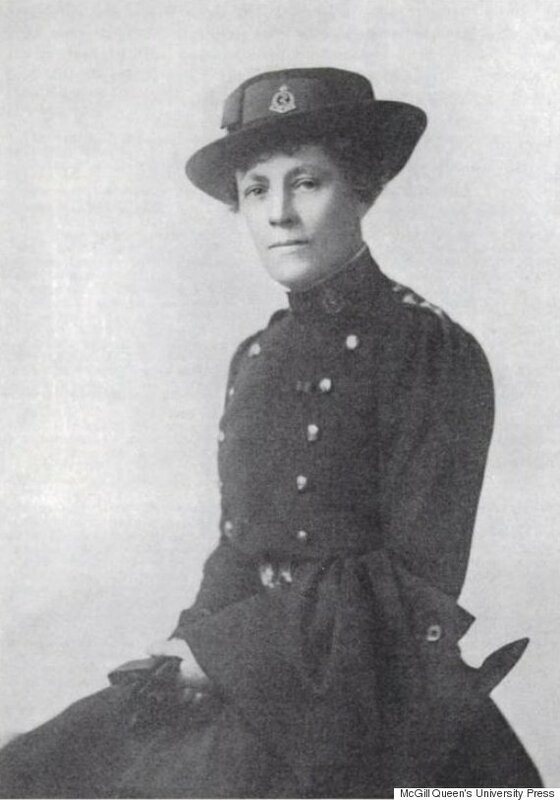 It was her job to marshal and train civilian nurses, overseeing 2,845 Canadian nursing sisters by the end of the war. They cared for soldiers beyond the fighting into the 1920s. 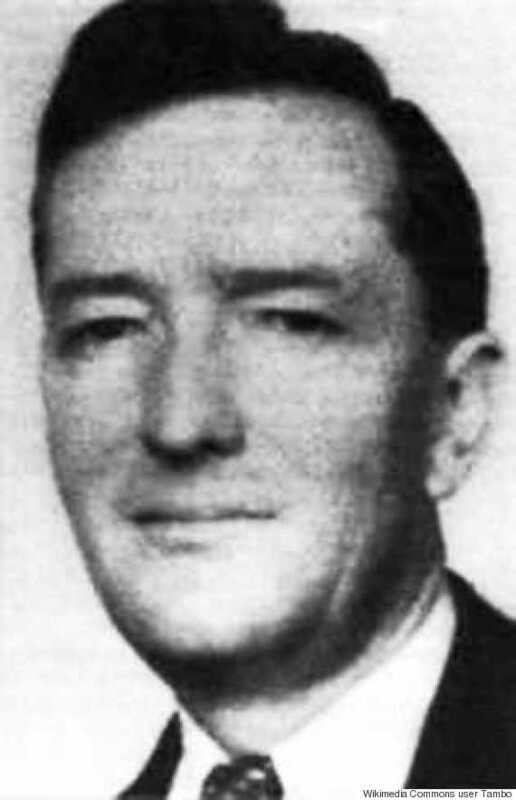 Winnipeg-born William Stephenson grew up to be a trusted spy for the likes of Winston Churchill and Franklin Delano Roosevelt — and an inspiration for James Bond. He helped to build the Office of Strategic Services, the U.S.'s intelligence wing in the Second World War, and obtained secrets about Nazi war production, Vichy French actions, and the works of Axis operatives in South America. Nicknamed "Intrepid," he also had an affinity for martinis — a fact that Bond writer Ian Fleming noted in a Stephenson biography. 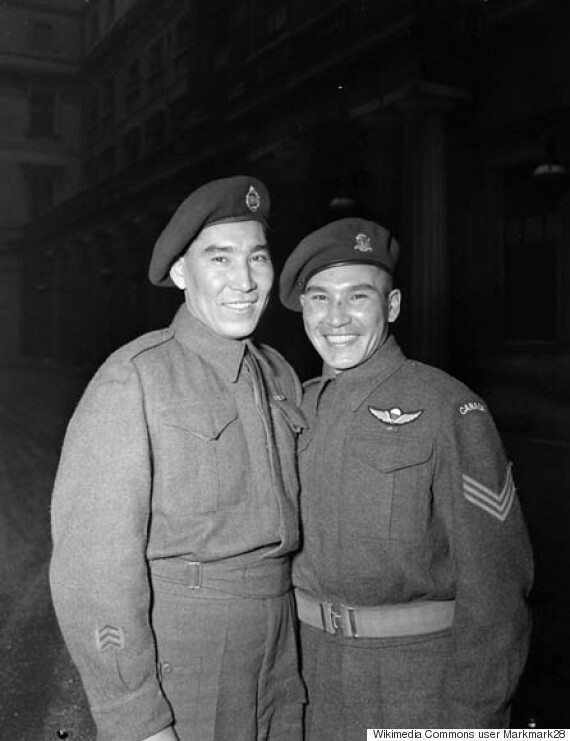 Tommy Prince of Manitoba's Brokenhead Ojibway Nation stands tall among Canada's indigenous war heroes. And dogged doesn't begin to describe his exploits on the battlefield. While fighting in Italy in 1944, he disguised himself as a farmer and managed to restore a broken communication line with Germans soldiers nearby. Later that year, he ventured behind enemy lines on foot and helped to catch 1,000 soldiers. 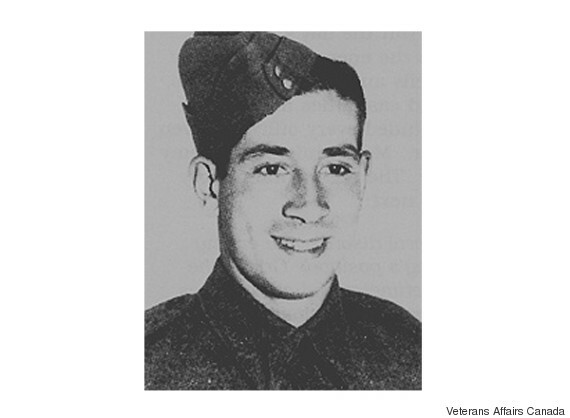 He was awarded the Silver Star and the Military Medal for his efforts. In his later years, Prince fell victim to alcoholism, and died in poverty. Léo Major is as close to Rambo as any Canadian has come. 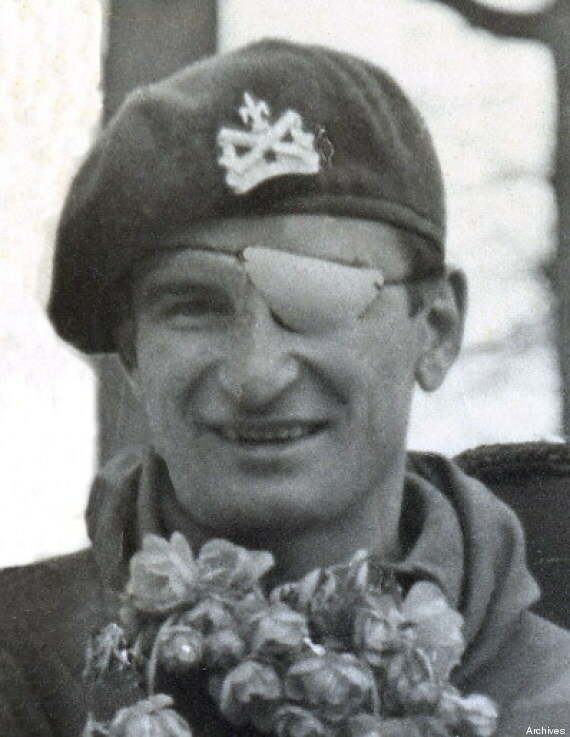 The Montreal-born soldier — partially blinded in one eye following D-Day — is credited with capturing almost 100 German soldiers on his own during 1944's Battle of the Scheldt in the Netherlands, The London Free Press reported. But that's not all. He's also known for liberating an entire city all by himself. In 1945, he made an incursion into the Dutch city of Zwolle, tricking a German into believing that it was surrounded by Canadian troops. On his own, he then attacked through the night — and the Germans abandoned their post. Major received a Distinguished Conduct Medal, but wouldn't accept the honour because he considered the superior handing it to him "incompetent." Charlie Byce, who was born in Chapleau, Ont. to a Cree mother, is remembered for numerous exploits, but a 1945 operation stands out. Byce led members of his Lake Superior Regiment across the Maas River in the Netherlands to try to infiltrate German territory and gather intelligence. But they soon found themselves under fire from three locations, and Byce had to act fast. He used grenades to subdue two of them and extracted some info from a German prisoner. Flares lit up the sky around him, and he found two other attacking soldiers, whom he took out with a grenade. This action, and another in the Hochwald Forest, earned him a Military Medal and the Distinguished Conduct Medal. Though he served with the Canadian Mounted Rifles in the Boer War, it was at the Battle of Vimy Ridge in the First World War where Pte. 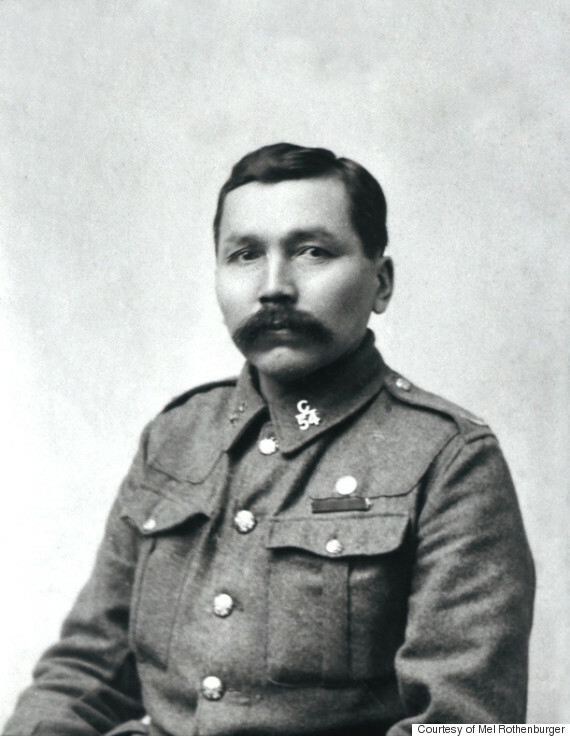 George McLean of the Head of the Lake Band in B.C. 's Okanagan would distinguish himself. He charged at some enemy soldiers on his own, carrying about a dozen small grenades known as Mills bombs, or "pineapples." He captured 19 men and warded off an additional five who tried to grab hold of a machine gun. McLean was awarded the Distinguished Conduct Medal. Remembrance Day 2013 In B.C.